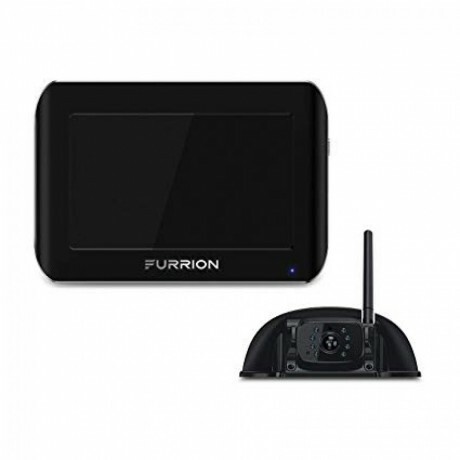 Furrion 729125 wireless Vision S Black 4.3 observation camera and RV system. Brand new in box. 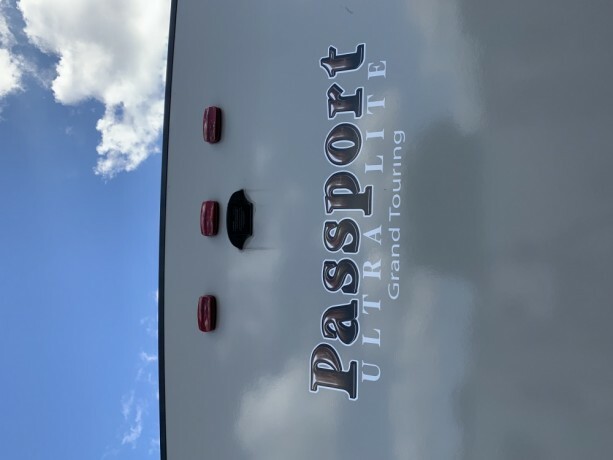 2.4 digital wireless system. Night vision, and voice. Received for Christmas and never used. Asking 350. Can ship with PayPal and buyer pays shipping.